We all have that major soft spots for the fast food, specially if you’re belong to Rourkela or Berhampur. These two are the places which is known for it’s varieties of fast food and street food. 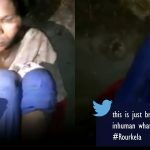 But after seeing this video you may not prefer to go again to Rourkela famous Ambagan food court. 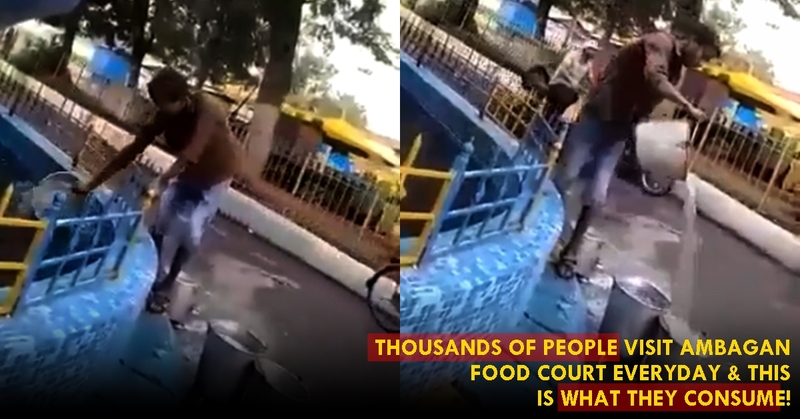 The video which has been shared thousand times in just few hours shows two man carrying water in a container from the water fountain near food court. This clearly shows the unhygienic food we consume everyday, where people expect something different! While some people demand strict action against the vendors, the Ispat market president Shankar Jena has clarified on his social media handle that the video is completely wrong. Here’s his statement below! We can understand that street food is too tempting to resist, but is it worth the risk?